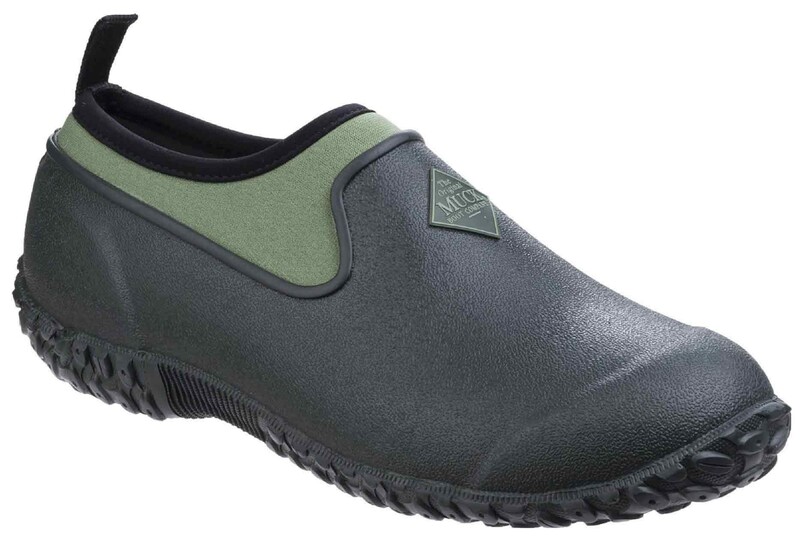 The gardening shoe that started it all now comes in a true women's last offering an even greater fit for all day comfort. Whether you're in the garden, running errands, or walking the dog, you'll enjoy these shoes. 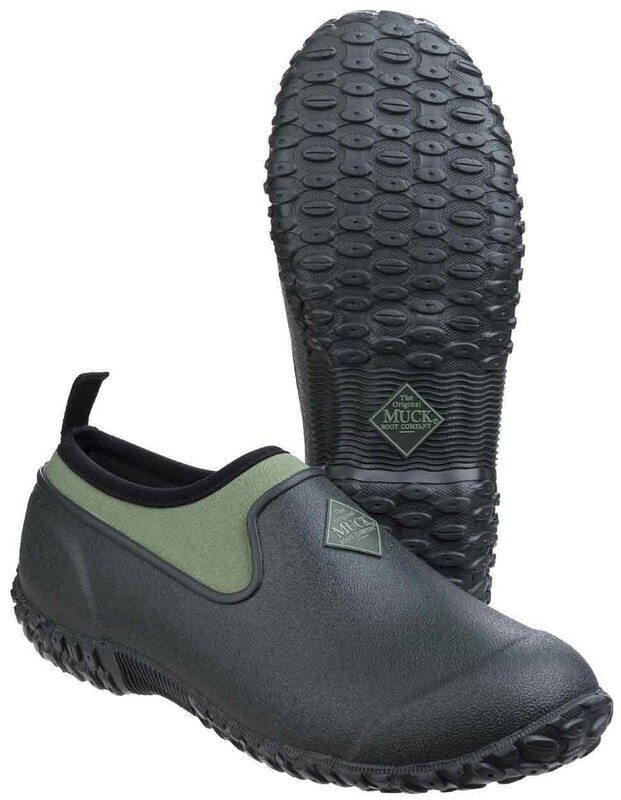 The Muck Boots Women's Muckster II Low All-Purpose Lightweight Shoe Green features: 4mm CR Flex-Foam, Breathable, Airmesh Lining, Self Cleaning Outsole, High Traction Rubber Outsole, Women's Last, Sized for women and delivering a slimmer fit. Shock-absorbing insoles, Temp rating 0C to 18C. 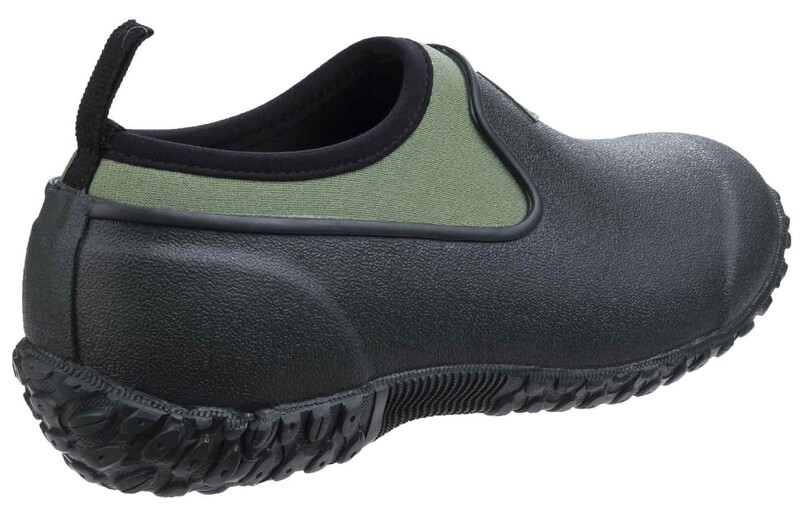 Upper: Rubber/Neoprene, lining: Airmesh, sole: Rubber.